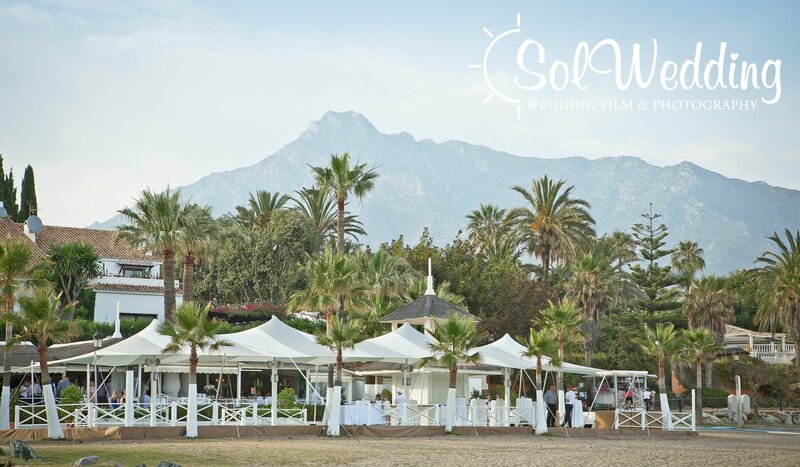 Sol Wedding Marbella capture your romantic story and create a personalised wedding film and photography album. 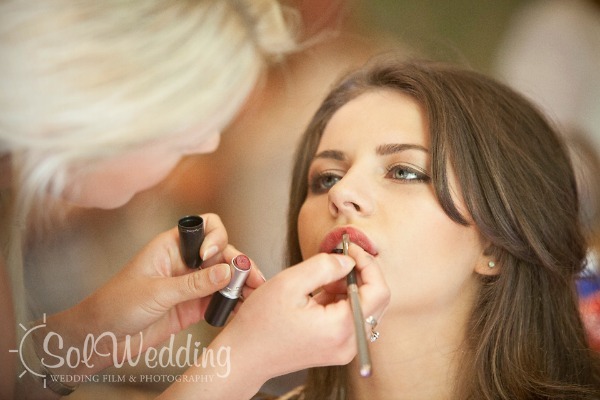 Their mission is to make your most important day memorable, with particular attention to detail and always with great discretion during your wedding or event day. They listen to their customers needs and always provide the highest level of original and professional services. Their team of photographers and videographers always dedicated to perfection and with the passion of cinematography. SPECIAL: Take the Marbella Wedding Survey and win a Gift Certificate worth €180 to the luxurious Healthouse Health Spa in Marbella! It's only 8 questions and you can provide your feedback here. All their resident Filmmakers and Photographers have more than 10 years experience in professional Cinematography and Photography. and are multilingual, speaking English, Spanish, French and German just to make sure all your arrangements are absolutely perfect. 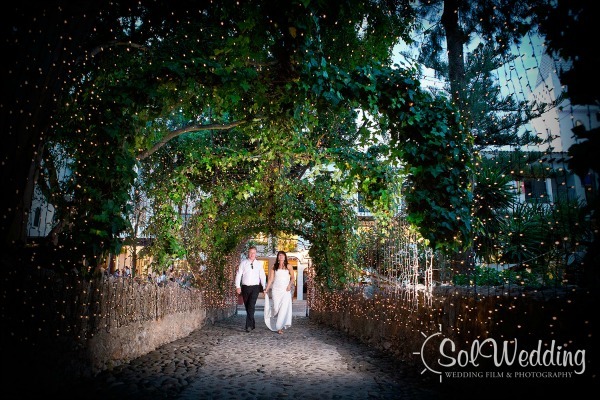 Sol Wedding is based in Marbella, Spain but they love to travel and be part of your wedding day in any country. They also extend their services to traditional Jewish, Oriental or Indian marriage days and Evangelist wedding. They don't sub-contract any works for wedding or events. They always edit and produce in their studio. They only use professional photography and film material using the best brands, to garante the quality. 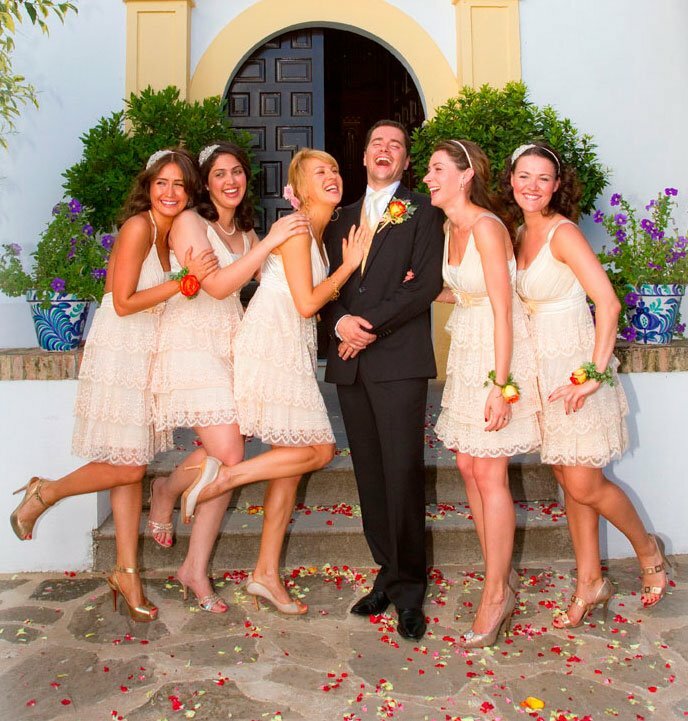 In addition to wedding and civil partnership, they also offer services for special events like; Christening, Baptism, Bar Mitzvah, Birthday party and Wedding Anniversary etc And can recommend a selection Venues; private inland country style finca or luxury hotels and resorts for a unique celebration or special event in Marbella. 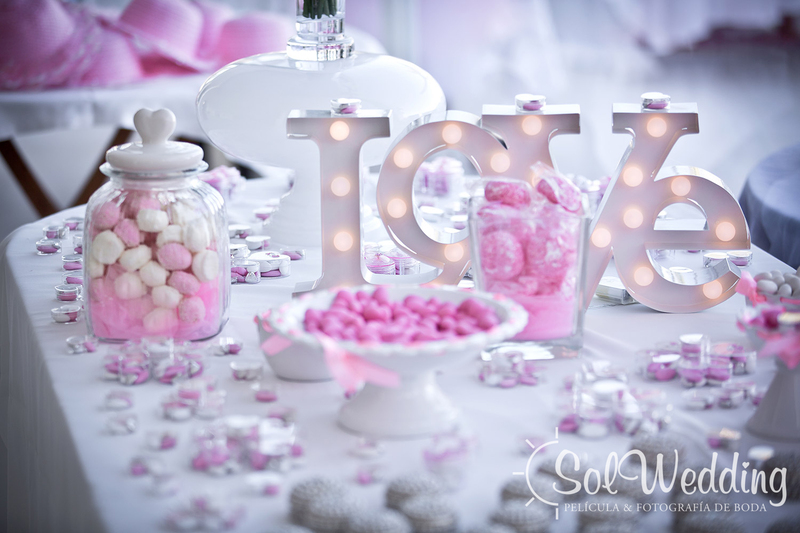 They have great prices and already made packages to meet everyones need depending on the budget you have to create the best memories of your big day. Carla & Joseph - Breakfast at Carla's (Trailer) from Sol Wedding on Vimeo.